How do I install JASP? 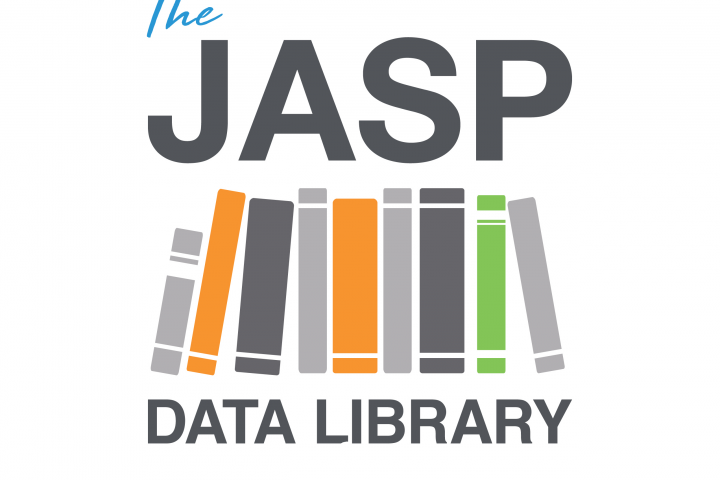 First, download JASP from our download page. If you’re on Windows, you can go ahead and install JASP without having to do anything else. If you’re on Mac OS X, however, please have XQuartz installed before commencing installation of JASP. 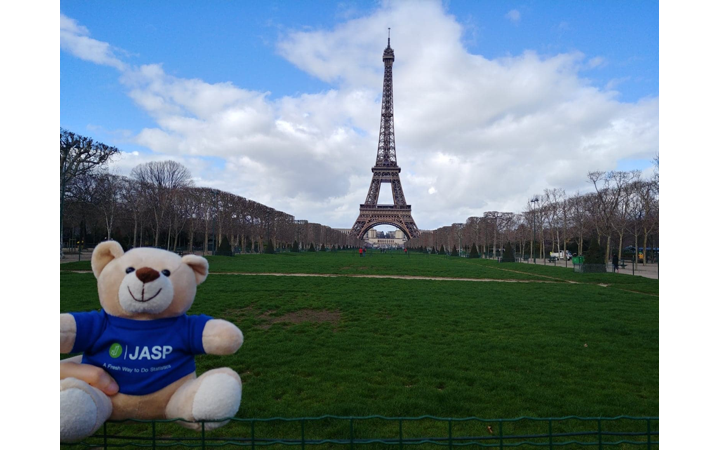 Having trouble installing JASP under Mac OS X? Take a look at our installation guide. If you’re on Linux, please follow the steps described on the download page.